Under the title “The Safe Cities Project”, the Chinese government will establish twenty-four hour surveillance in major cities on “major roads, case-prone areas and crowded places” as well as “urban areas”. The objective of this system is to protect citizens but fails to mention anything beyond monitoring to diffuse potential threats. Plans for the monitoring end nearly immediately after they begin, and do not include information about those viewing the films, their distribution, or their possible use as a tool to indiscriminately monitor Pakistani citizens. The language of the Plan continues to grow more confusing when discussing plans for future Chinese cultural influence in Pakistan, merely mentioning establishing a fibreoptic framework for broadcast television that would be “beneficial to disseminating Chinese culture in Pakistan, further enhancing mutual understanding between the two peoples and the traditional friendship between the two countries.” Dissemination is not reciprocated, and nothing further is mentioned in the 231-page document about the execution of this plan. The ambiguity surrounding the Long Term Plan’s provisions have caught the attention of Pakistan’s population, who are approaching Chinese influence with a degree of caution. The unprecedented control Pakistani officials are prepared to allow Chinese investors is dangerous, according to S Akbar Zaidi, because “the CPEC initiative is the most discussed but the least transparent among all the foreign initiatives in Pakistan.” His sentiment is echoed by data from the Journal of Applied Sciences, which notes that a sample survey of college students reveled 46.6% had “a normal understanding of the China-Pakistan economic corridor” while 15.5% claimed little understanding. The language “normal understanding” is particularly meaningless in this setting, where the Pakistani government continues to confuse the plan’s explicit provisions to the public and denounces he media’s interpretation of the Plan while offering no supplementary material of their own. The study additionally notes the Plan “has not been popularized in the public or not been paid enough attention by the public”. 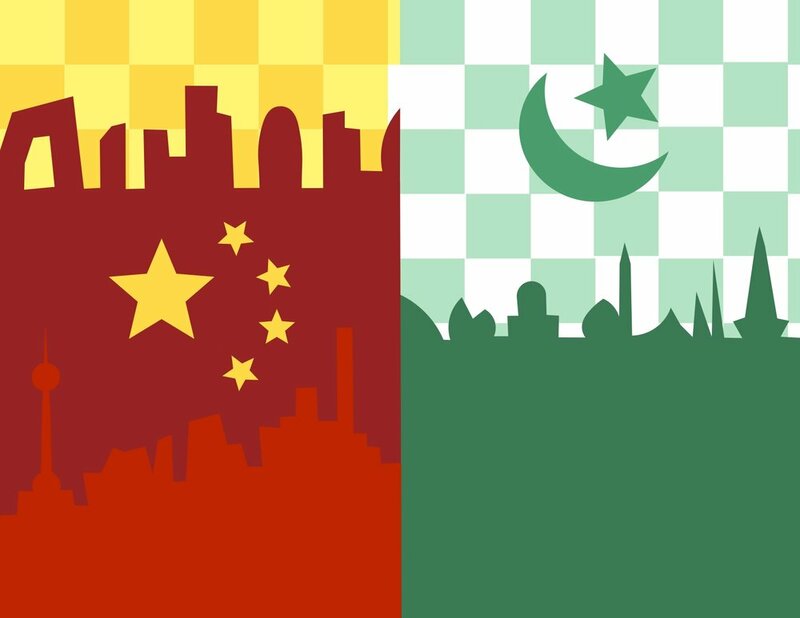 Public understanding of the Plan is very rudimentary, and many only begin to feel the ramifications of implementation in a decade, when Chinese private investment has come to exert influence over nearly every industry and will cut costs so prohibitively burgeoning Pakistani enterprises won’t stand a chance. While referring to the investments as colonization may be hyperbolic of Zaidi, Chinese investments controlling the means of production and creating massive economies of scope within Pakistan coupled with command of the underlying fibreoptic structure supporting the national circulation of news is undoubtedly cause for concern. Particularly for Pakistan, which has been riddled by “the influence of US imperialism, then allowed unusual degree of Saudi intrusion in domestic, cultural and social affairs”, the Chinese investment considers a dangerous risk into 21st century colonialism.